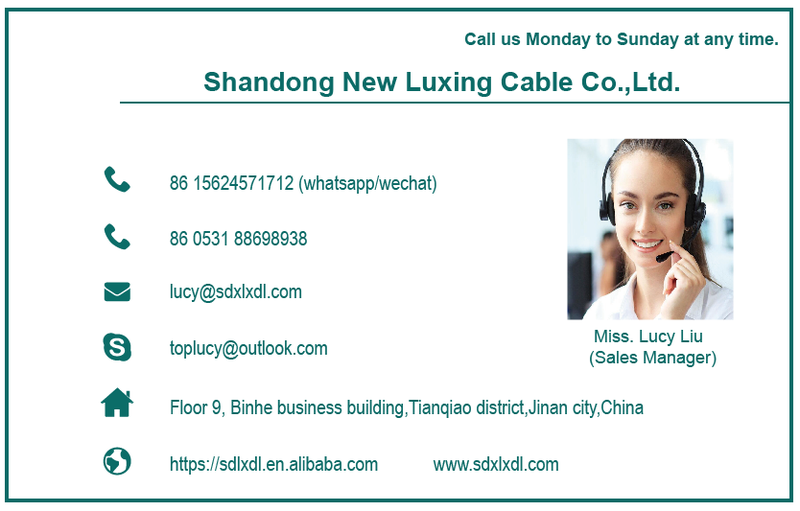 BV cable is suitable for AC rated voltage 450 / 750V and below the power device, household electrical appliances, instrumentation and telecommunications equipment . 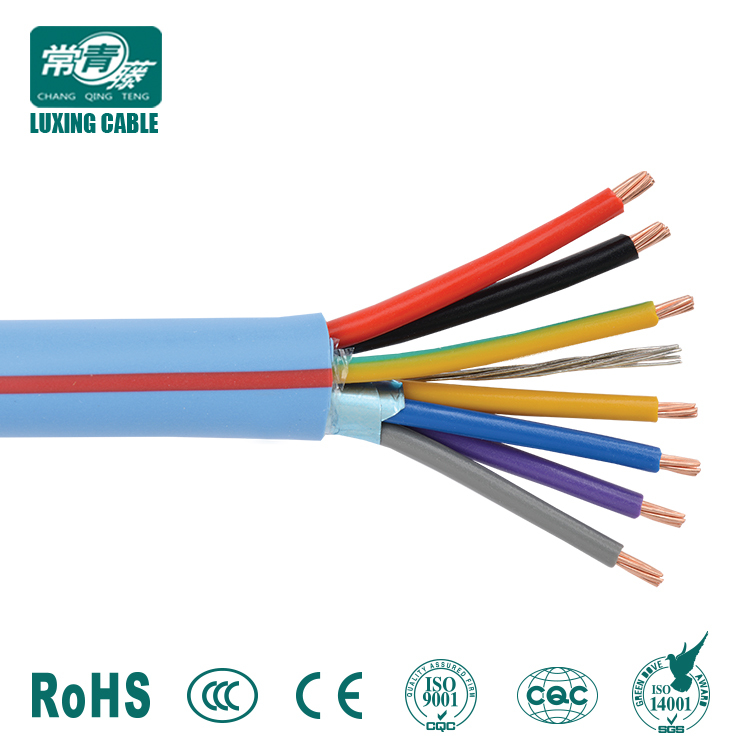 All models of the cable’s long-term allowable working temperature should not exceed 70℃. 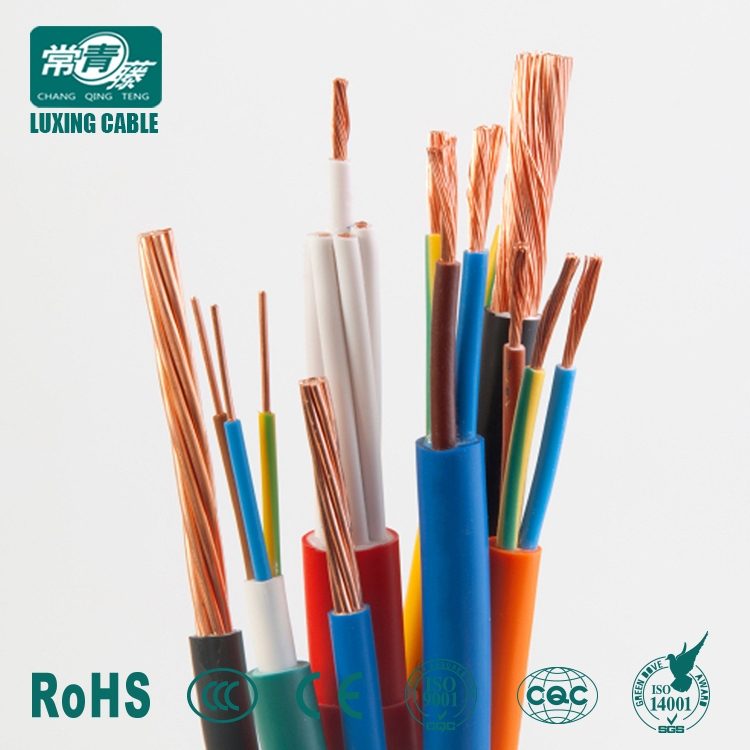 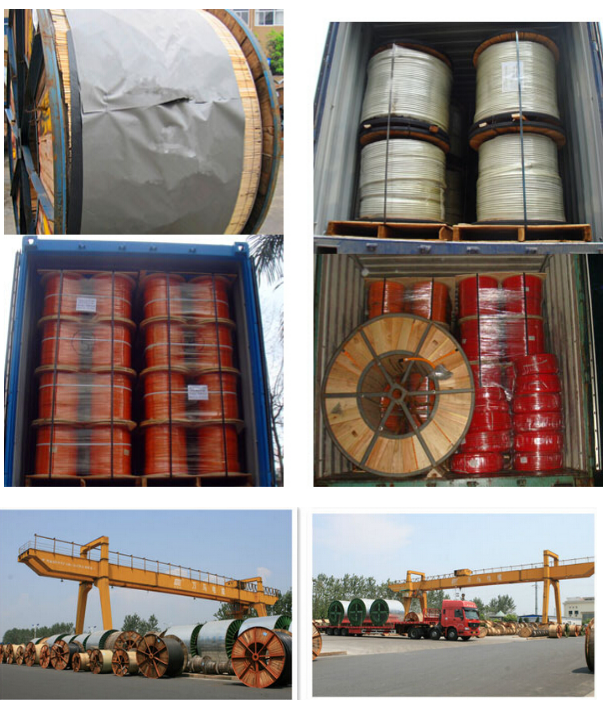 Cable laying temperature should not below 0℃, the outer diameter (D) should be less than 25mm, cable bending radius should be not less than 4D, the outer diameter (D) of cable allowable bending radius 25mm and above should be not less than 6D. 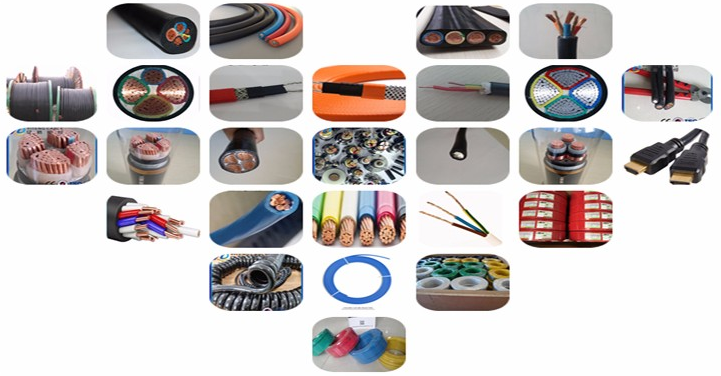 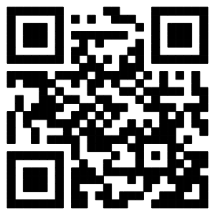 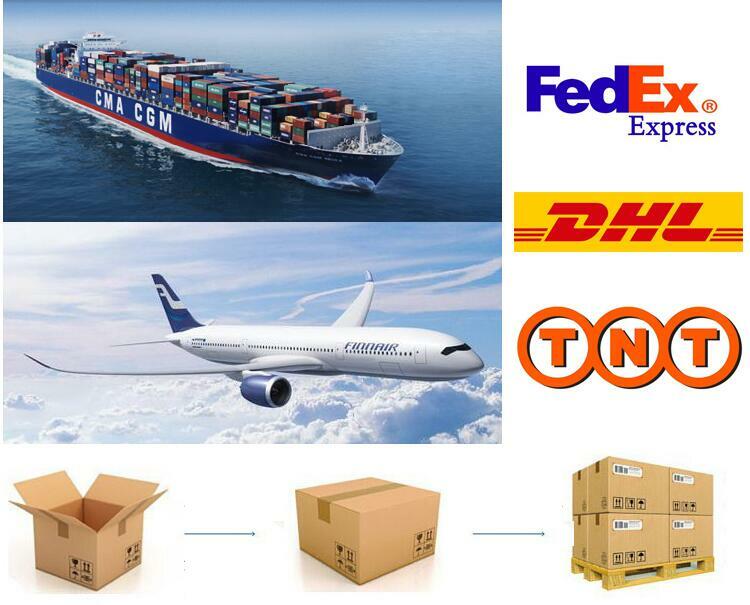 BV cables can be classified as normal cable, flame-retardant cable, fire-resistant cable.